Commerce is becoming more mobile. Search is becoming more conversational. 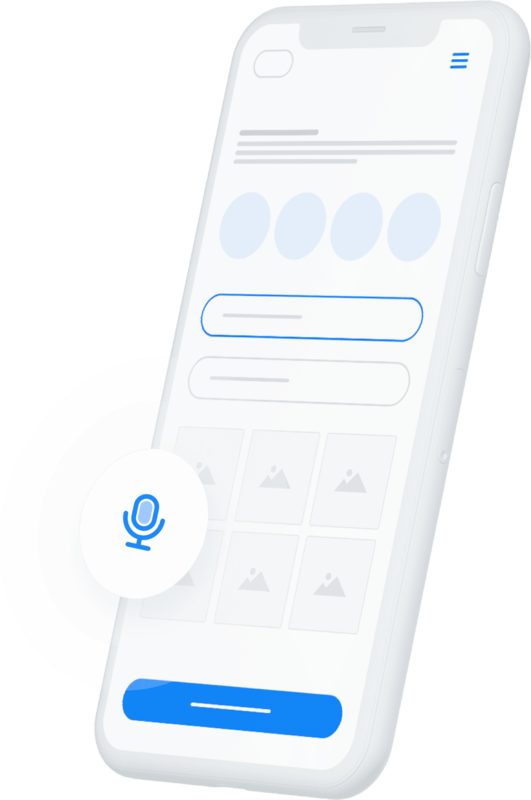 Stay ahead of the Voice UX revolution with Constructor.io Voice Search. 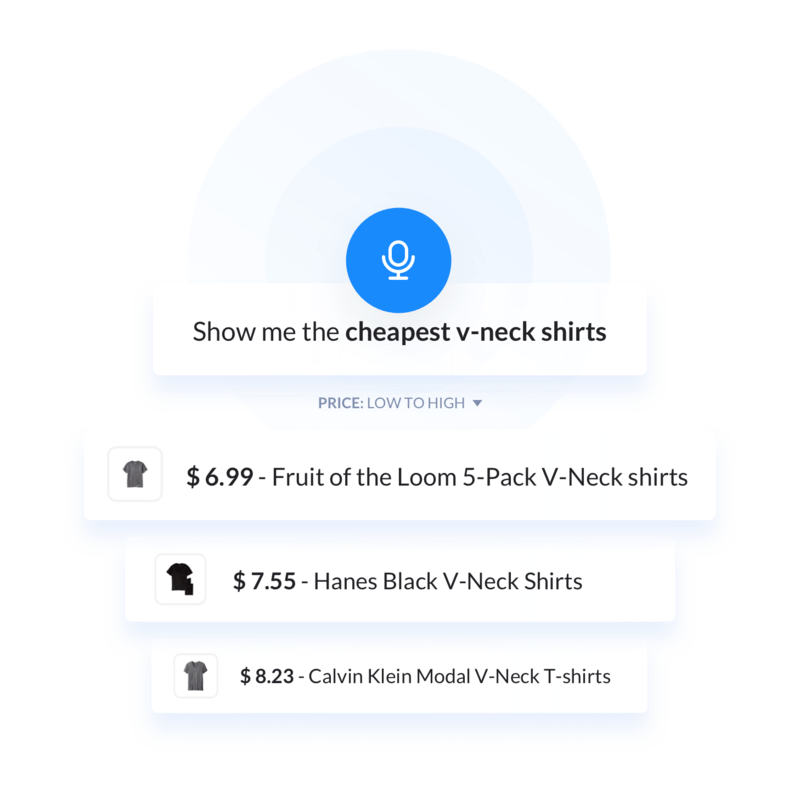 Traditional voice algorithms aren’t trained using your product catalog, so often miss obvious searches that include attributes like brand names. 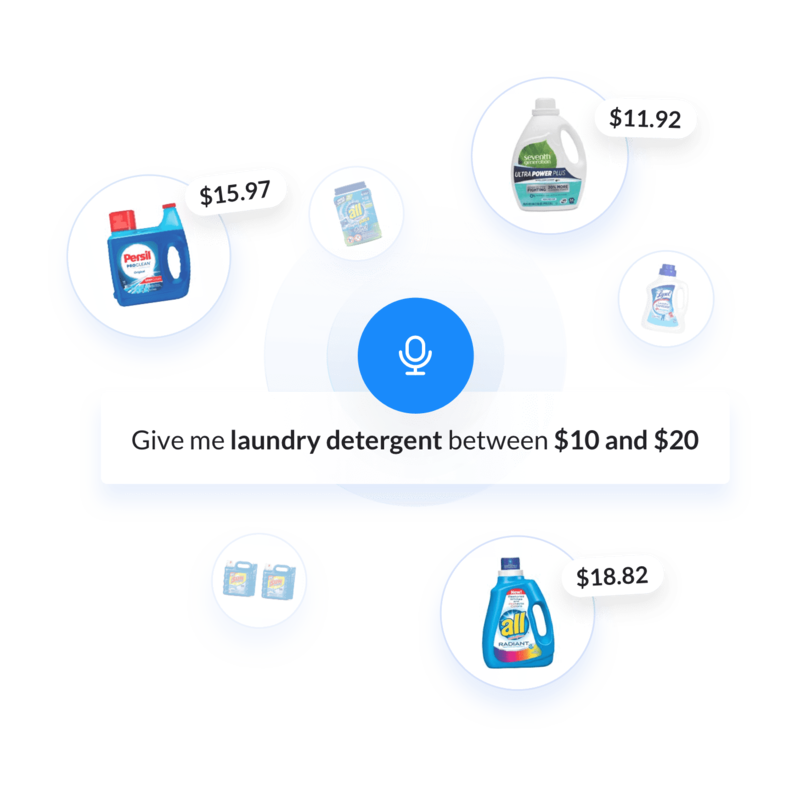 The Constructor search product intelligence engine automatically maps voice phrases to the most likely terms in your catalog, not just to generic words. Map user intent to the most likely sort orders, improving customer experience and increasing conversions. 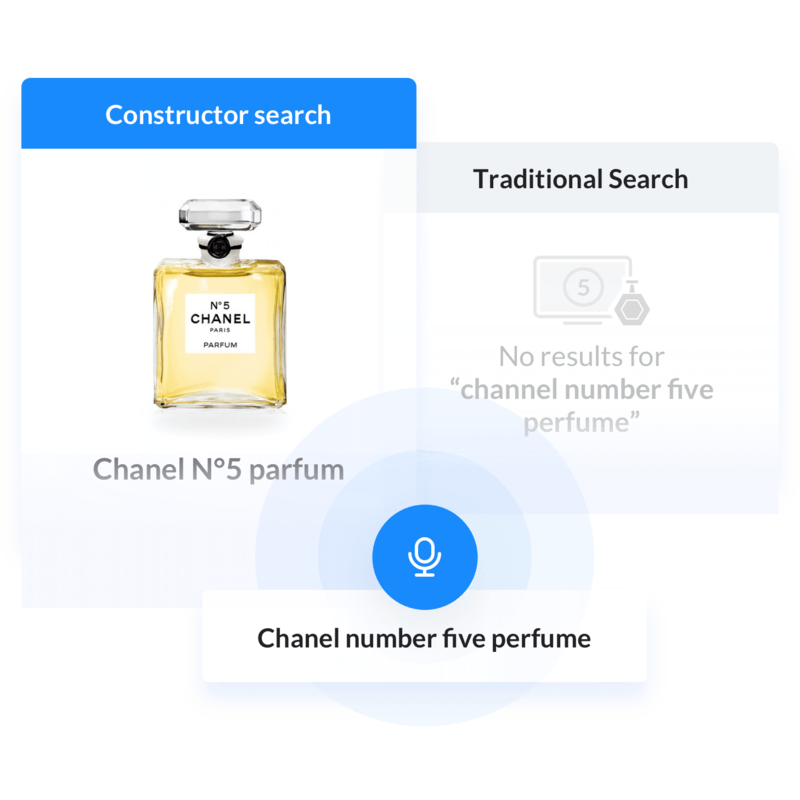 Constructor’s flexible voice search technology allows advanced facet understanding, super-charging customer product discovery. Voice searches may contain complex range lookup intent. Give demanding users the experience they expect. 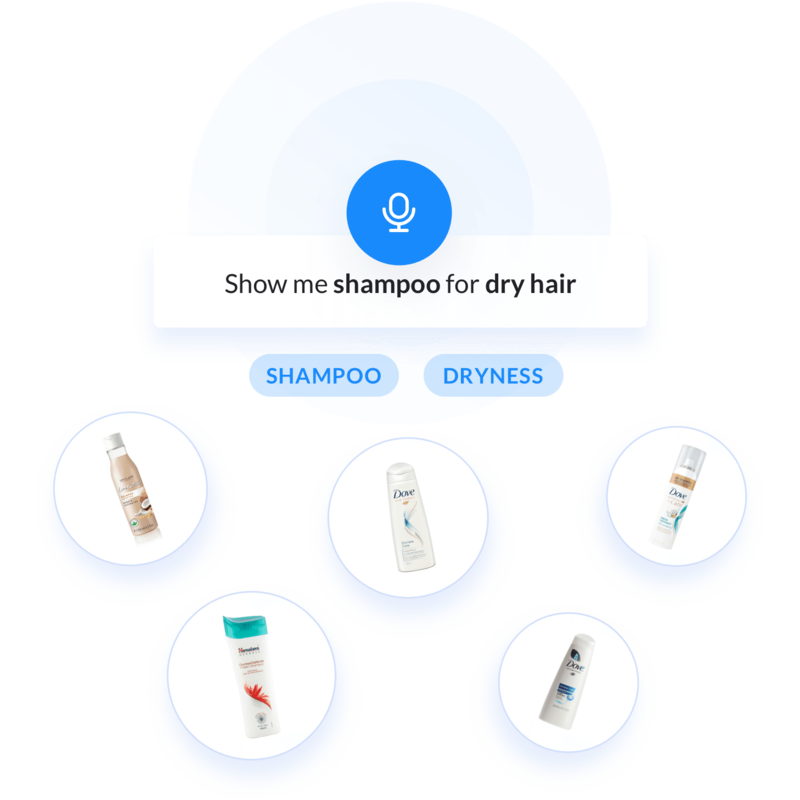 Talk with a solutions consultant to launch intelligent eCommerce voice search.